SEO is far from being dead. It has become more crucial than ever for businesses. But cracking SEO is often difficult for many businesses. It has so many aspects, many unknowns, and many different opinions on how to tackle it best. 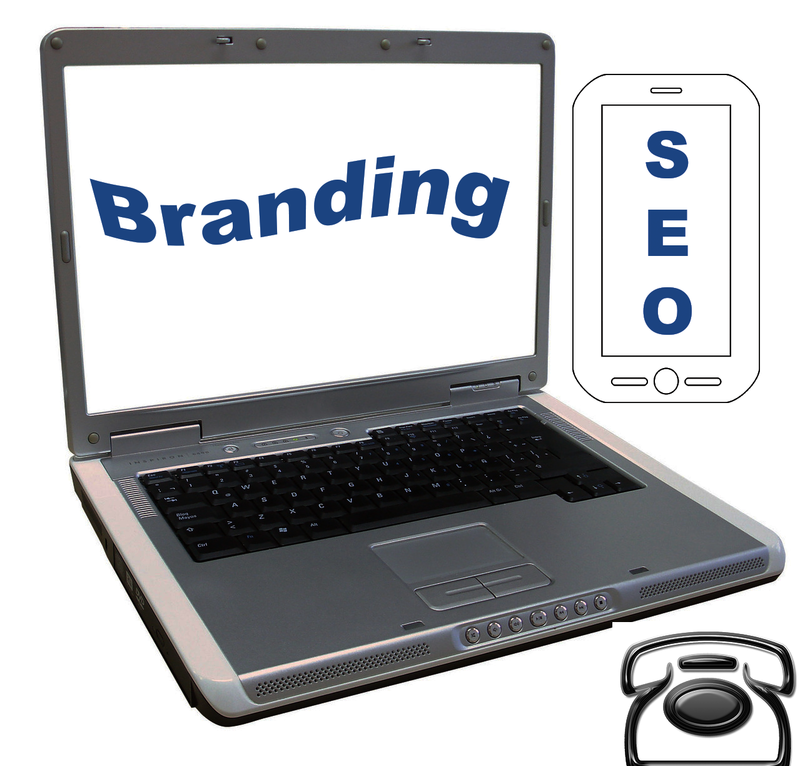 SEO needs to be one of part of your comprehensive digital marketing plan. Lead generation is the initial scope of business, and SEO plays such a crucial role in generating leads. That’s perhaps why many companies are continuously investing a lot of money in digital marketing to get highly relevant and targeted visitors. 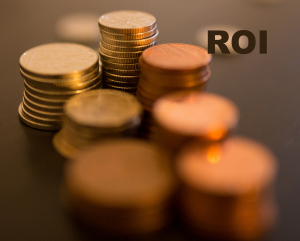 While it can be quite difficult to predict the performance of SEO and it requires resources and time, SEO can also give the highest ROI than other online tools. Top ranking websites receive as much as 33% of engagement from internet users and therefore have greater potential for increasing ROI exponentially. Even as Google releases more updates to its search algorithm, SEO is still a proven strategy in the ever-changing search landscape. You can be sure that more updates will follow, and if your website doesn’t meet the latest ideal practices, then its rankings will gradually slip downwards. Keep in mind that Google alone processes about 40,000 searches a second, with over 3 billion searches a day. Since your customers (and potential ones) use the search engines to browse the internet and the trend isn’t likely to change soon, then investing in SEO is crucial. SEO costs very little money especially in comparison to other marketing methods, considering that the money invested in optimizing a website today will continue to pay off many years to come. People are more likely to purchase from your website if they found it in the search engines. Moreover, once your website gets to the top ranking spots, it requires less maintenance to hold on to the spot. As a long term strategy, SEO has a never-ending effect. Therefore, if you are not working to move up the search engine results or maintaining a top position you’re comfortable with, you are constantly losing ground to the competitors who are. Keep in mind that once you fall out, it can be difficult to catch up. In this case, although SEO can be difficult with many unknowns, it’s still one of the most crucial parts of your online presence. The number of people using the internet via mobile devices has grown dramatically in the last few years. Most of these people are looking for information regarding local businesses and the availability of various products and services. If your business caters to a local audience, then optimizing it for local search enables you to connect with more people in your community. Overall, it helps bring more customers to your door. Optimizing your website is not just about meta-tags and backlinks. 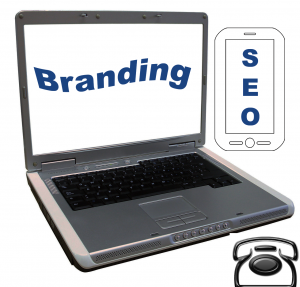 SEO is closely associated with the overall user experience for your website. As search engines constantly work to improve search performance by offering the best results, they are continuously evolving to identify the kind of sites and pages that satisfy users most. Such websites are generally easy to use and navigate, professionally designed and compatible with mobile and modern browsers, offer directly actionable content relevant to a search query, and their content is legitimate, high-quality, and credible. We can comfortably agree that if your website is not in the first pages of search results, then it might as well not exist online. Optimizing your website means it is aiming for top position in the search results. Top position translates into more audience. More exposure will result in more growth opportunities, as many potential customers can see your content, and they will relate your brand to the products or services they are searching for. The above listed reasons highlight the need for investing in SEO, as a cost effective way of gaining significant comparative advantage online. With a relatively small investment, you can improve your online presence and brand awareness to position your business for success in many years to come.